At Liberty Creek we craft our wines upholding the ideals of a bygone time. A time when traditions were esteemed and principles were hard-won. Our long tradition of winemaking is rooted in the rich soils of California. 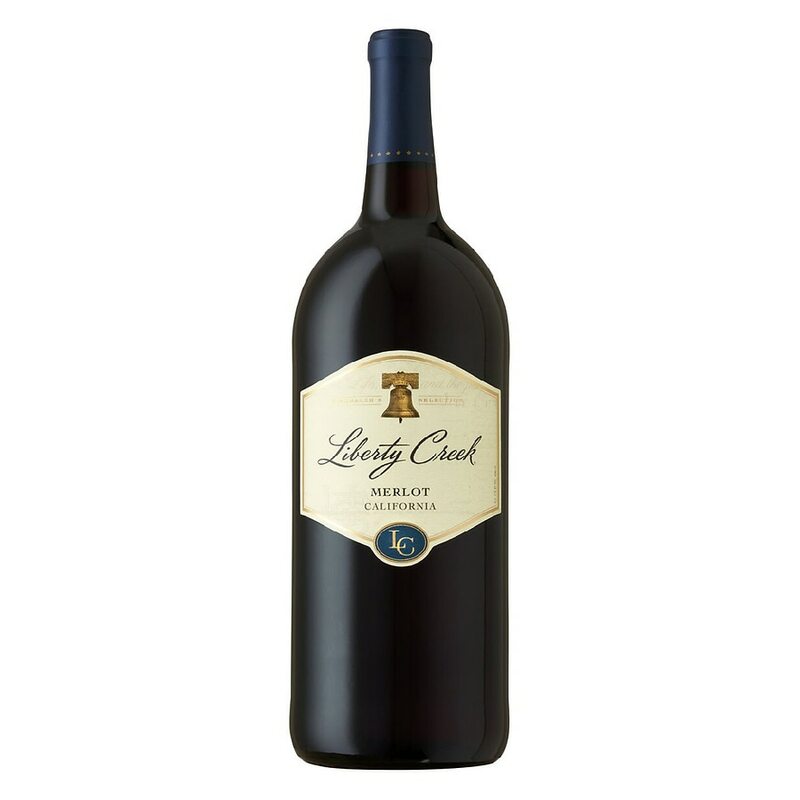 And every bottle of Liberty Creek rings faithful to the principle we hold true-that quality wines should be accessible. Our merlot boasts rich flavors of ripe-picked raspberry and cherry with a velvety smooth finish. Pairs perfectly with almost any dish such as hearty pastas, pork tenderloin, and roasted chicken.